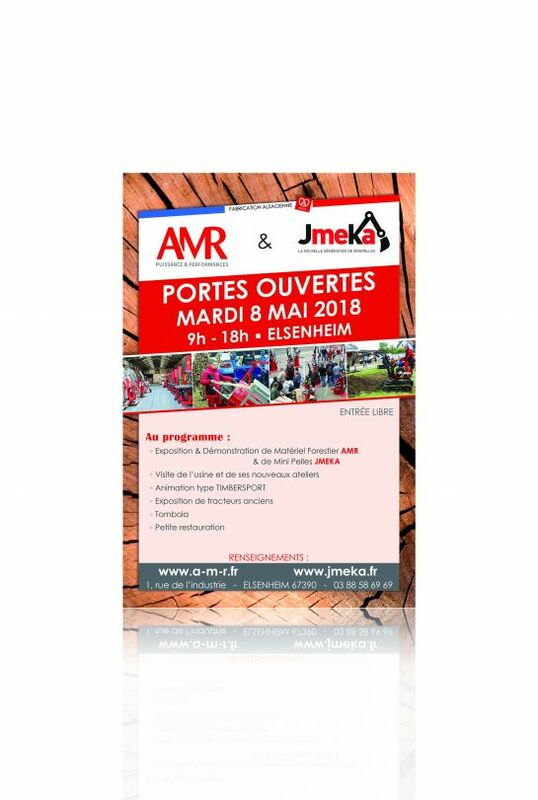 JMEKA, the French manufacturer of Mini diggers, organising its traditional Open Day on Tuesday 8 May 2018 in ELSENHEIM ( 67390) with the company AMR. To know the different stages of manufacturing. Discover the different models of Mini Excavators and their accessories. Mini crawler excavators, mini wheeled excavators..., bucket cleaning, dumpster, auger,...... a multitude of possibilities! Allow to see the possibilities, performances and reliability of JMEKA Mini Excavators. See the old tractors on display. True memory of our modern agriculture. Drinks, and flambé tarts, Alsatian specialities can be bought on the spot. Animations for children will also be proposed. Last year you were over 2000. We hope to see more of us again!